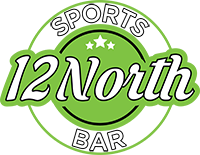 12 North Sports Bar is Central New York's number one place to go for Live Music, Sporting Events, Adult Sports Leagues, and Private Parties with Great Food & Drinks! Upstate New York's oldest and most complete paintball facility, located in the heart of Constantia. Featuring FOUR woods-ball playing fields, 9-ACRES of scenario playing area, and a new full size ASTRO TURFED speed-ball field! With 55 years of experience, our knowledgeable staff works with you, providing no-pressure assistance throughout your experience with us here at RM Burritt Motors of Oswego, NY. Our experience has taught us how to best serve our customers. We also specialize in tire services, Nitro, and provide shuttle service and a comfortable customer lounge. Explore our huge inventory today! Charlie The Countertop Man based in Syracuse, New York, is a talented fabricator of custom countertops and cabinets. We create everything from laminate countertops and custom cabinets for your kitchen to laminated reception desks and solid surface computer stations for your office. Email our certified technicians today to discuss adding laminate or solid surfaces to your property. Jake Hafner's has been a family owned restaurant since built by Jake & Mary Hafner in 1970. 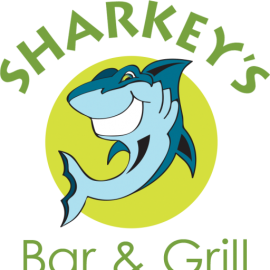 It is presently owned and operated by their son, Tom, and his son and daughter, Jake and Mackenzie. 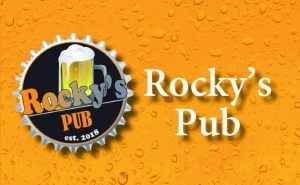 Sport themed bar with great pub style food. Relax and watch the next game on one of our 8 Screens. We have the SUNDAY TICKET ! Stop in after your game for $2.50 Bud Bottles for players in uniform! "TournaLink allows you to create a password protected golf tournament. 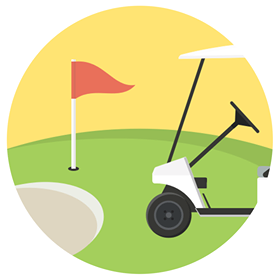 Participants can then join the tournament and update their scorecard while they play. This means you can view live standings straight from the course! No more waiting to turn the scorecard in to know how others did. With apps on the App Store and the Play Store keeping track of your scorecards has never been this easy.